Ariana Grande and Nicki Minaj have been BFFs for many years, collaborating on a number of tracks including the iconic "Side to Side." However, you may recall that back in December, Nicki appeared to side with Pete Davidson in the wake of his split with Ariana. 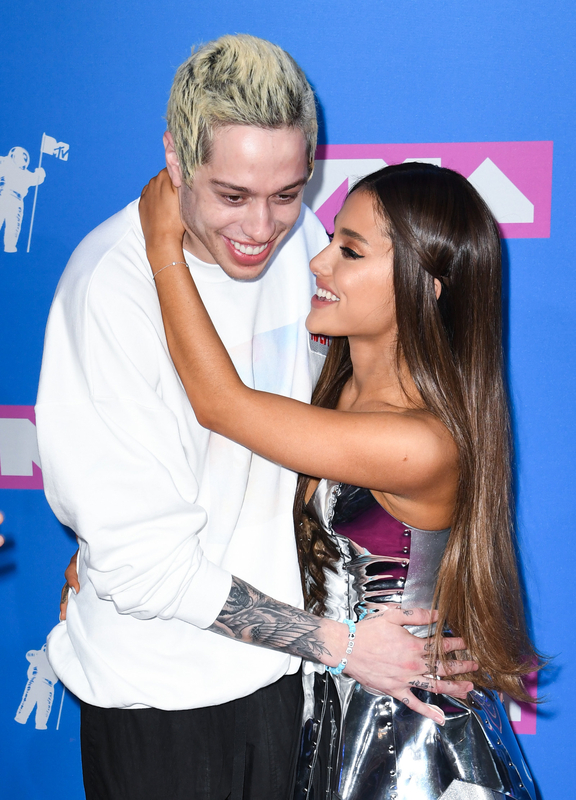 Following their split, Pete revealed he'd been "bullied" by Ariana fans and eventually shared a post detailing suicidal thoughts on Instagram. Nicki then took to Twitter to express support for Pete, which many people took as a dig at Ariana. Well, rumours of a feud have escalated with the release of Nicki's new single, "Bust Down Barbiana." Fans immediately noticed that the single contains this line, which they interpreted as ~shade~ towards Ariana. And they wasted no time in drawing attention to the lyric on social media — so much so, that Ariana eventually responded with a tweet shutting down rumours of a feud. In her tweet, Ariana revealed that there was "nothing but love" between her and Nicki, adding that the rapper had always been a supportive friend. And Nicki followed up with a tweet of her own, revealing that Ariana had also supported her through a lot "behind the scenes," adding that she "loves [her] for life." People immediately expressed relief that all was well between the pair.